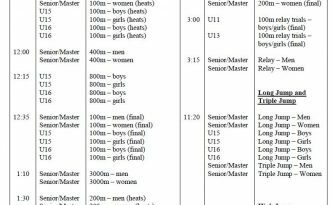 Kildare Cross Country County Championships 2017 – Juvenile Odd Age Cat and Intermediate. Well done to all other Newbridge AC members who ran the XC today in Kilcock. Sun 23rd April saw the 92nd running of the Millbrook Cup. 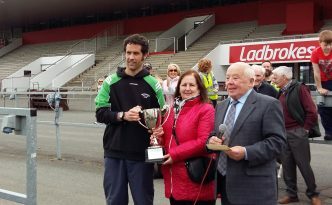 Congratulations to Newbridge AC’s Ray Swan who won this special race.